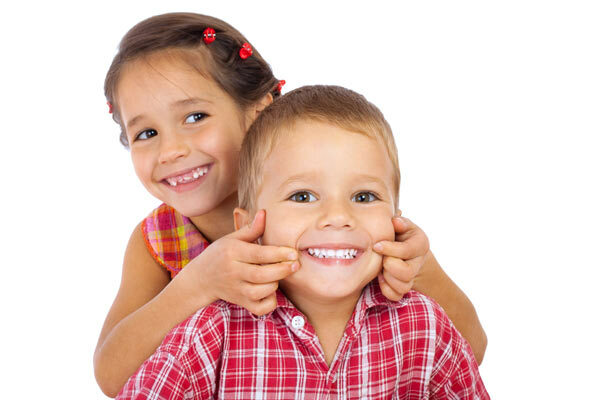 The team at Wallsend and Charlestown Dental love to look after children’s’ teeth. We recommend bring kids into the practice from around 2-3 years of age. Eligability is checked each calendar year. Eligable families will receive notification via mail- please be sure to bring this letter with you to your first appointment. Please note that due to changes to Government Benefit entitlements, families that were eligable for the scheme in 2014 may not be eligable in 2015, so please contact Medicare to ensure your child is covered for this calendar year. Eligable patient’s will be entitled to $1000 to use on dental treatment over a two year period. This two year period starts from the start of the calendar year, not from the first appointment date. 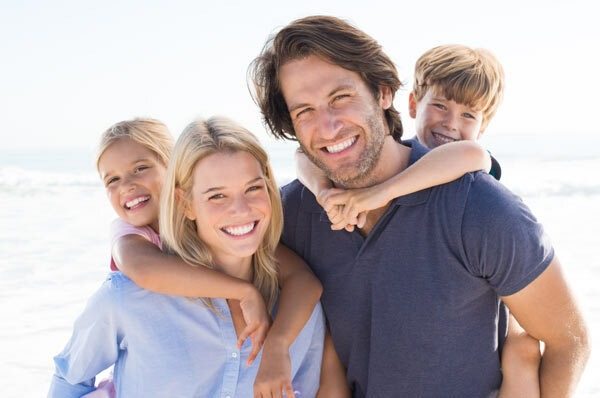 Please be aware that the Child Dental Benefits Schedule does not cover orthodontic or cosmetic work, or any services provied in a hospital. Wallsend and Charlestown Dental Surgeries are happy to claim directly through Medicare for our patient’s that are included in this scheme, but please be aware there are certain exceptions and limitations to this. Please call either practice to make your consultation appointment and be sure to bring your letter and Medicare card with you.